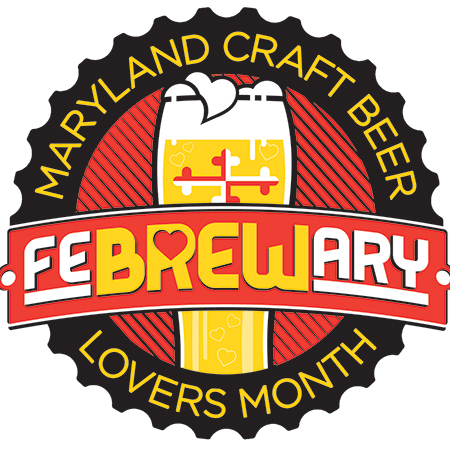 During the month of February, get a punch card to track your draft beer purchases. For every 10 full pours from draft you purchase your next full draft beer pour is on us. Info at 301-245-1226.